Foreign Exchange Market or more commonly known as Forex involves trading in foreign currencies among banks as well as other private institutions. Basically, the main purpose of having Forex is to assist international trade and investment to exchange from one currency to another. There are a number of major players involved in Forex including large banking firms and investment management firms. Besides benefiting corporations, Forex market also enables an individual to purchase currency from a different country and use another currency to pay off for it. But how do individuals earn profit from buying and selling different currencies? The answer is pretty simple – difference between two currencies shows how much you earn in return of your trading activities. Individuals usually find it exciting and also a rewarding and profitable investment. However, bear in mind that investors need to be aware of risk factors including potential of losing your hard earned money. Thus, before an individual begins with Forex trading, they need to be aware of the consequences and pitfalls of the trading offers. Therefore, one should learn from an experienced trader before making their own judgements in the Forex market. Duel currency way above means when you decide to purchase Australian dollar, you need to pay off with another type of currency such as Euro or American dollar. For example, if you bought Australian dollar with American dollar, you would only end up with profit if the value of Australian dollar went up. The potential of losing money sometimes is due to the dramatic and drastic changes within seconds based on the happenings around the world. Take for example, terrorist attack on 11 September 2001 in World Trade Centre, United States of America. It caused immediate effect on global Forex markets. Undeniably, at times, Forex helps you to make millions in a short period of time, but due to constant changes in the market, investors may also face the potential of losing millions within seconds. 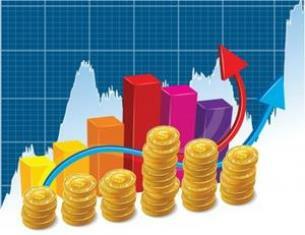 In fact, traders around the world said there are many reasons that led to the increase in popularity of foreign exchange trading namely high liquidity in 24 hours a day, geographical dispersion, trading volumes, lower margins of profit compared to other markets of fixed income, availability of leverage as well as the low costs related to trading. There are few major differences between stock market and foreign exchange trading. Investors in foreign exchange market are divided into several levels of access. Inter-bank market comes first as it is made up from the largest investment banking firms. Besides that, there are also smaller investment banks, large hedge funds and also multi-national corporations. One may ask – What is a Forex broker? 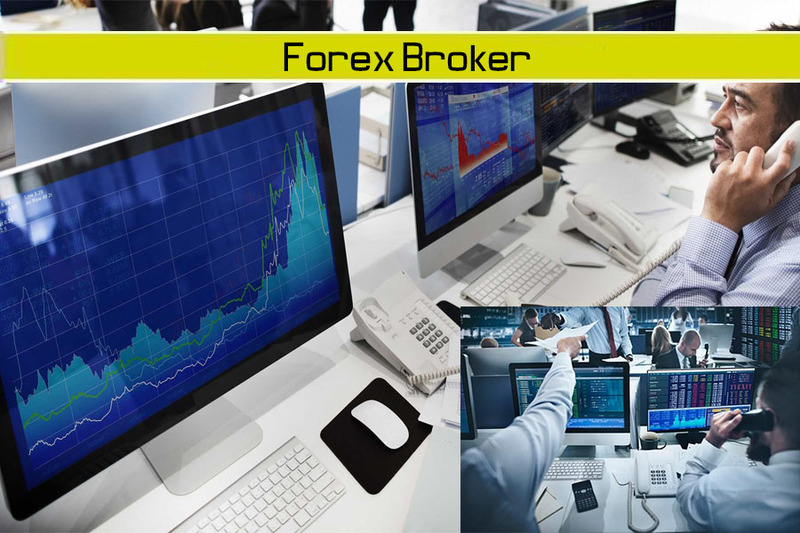 You have to know one simple fact about Forex brokers – A Forex broker plays almost a similar role as a market maker on NASDAQ. But the major difference is Forex broker does not charge or impose commission on each successful sale. Then again, if there is no commission allocated for the brokers, why would they waste their time and effort to help you? In fact, the answer is pretty simple. 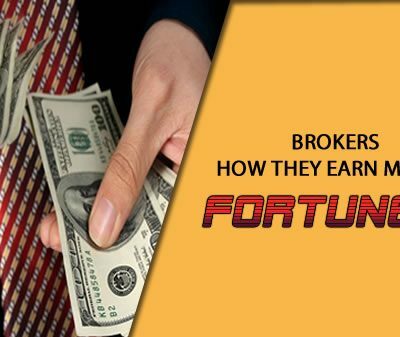 The broker profits from the difference made based on the amount of buyer pays for particular currency and how much the seller receives for the sale. Forex and brokers have been gaining popularity in these recent years. 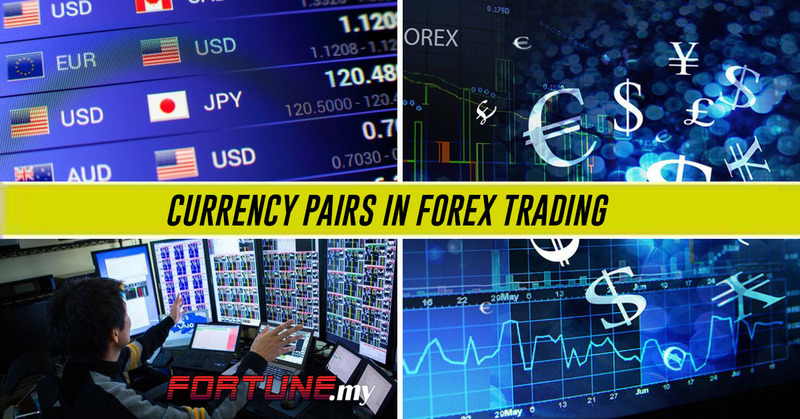 For beginners, it is hard for you to determine a good Forex broker in Malaysia. Here are some suggestions of reliable and good Forex brokers in Malaysia – Iforex Malaysia, Instaforex Malaysia, Easy-Forex, Plus500, FxService, FxOpen Asia, Markets.com and more. In line with Forex trading, an annual World Forex Expo is held in different countries worldwide to educate the public and interested individuals in trading activities. In fact, World Forex Expo has always been a tradition among brokers and traders. From the First World Expo, it has successfully brought international professional Forex market players together. The Expo plays an important role to promote local products and services to international players. Even in Malaysia, we do have our very own Malaysia Forex Expo that aims to unite local and international players from different companies to discover and learn the latest market trends, strategies and trading tools. It is a platform for beginners to gain knowledge and exchange ideas with top currency trading experts. The Expo which is held annually at Kuala Lumpur Convention Centre (KLCC) draws large crowd of prestigious speakers for discussion session with local brokers during the scheduled seminar intervals. Participants are usually software developers, brokerages and investing companies, publishing houses specializing in business, information agencies, data vendors and many more. During the expo, participants can join various workshops, seminars and company presentations. Malaysia Forex Expo includes topics related to Internet trading on Foreign Exchange market, software for analysis and risk management, tips on internet trading development, Forex market tools, trading strategies and tactics, latest innovations for Foreign Exchange trading markets and a lot more. Central bank Governor Tan Sri Dr Zeti Akhtar Aziz said that the bank is not particularly worried with daily fluctuations of ringgit currency. She assured the journalists that Malaysia’s foreign exchange market is still in order. She even commented that the current interest rates are contributing towards country’s effort to recover the economy. Zeti said the major contributor for country’s growth is private sector after the withdrawal of government’s stimulus. The current level of ringgit currency in the country indicates Malaysia’s economic fundamentals. Forex futures refers to an exchange traded contract to purchase or sell currency at a price in the future. Basically, it can be used by corporations and also individual investors to maximize the profits during currency exchange-rate fluctutations. The most basic thing you need to know about forex trading is that they work in pairs. This means you must be able to grasp the concept of comparing one currency that with another. For example, what is the price of the US Dollar against the British Pound, or the Euro against the Australian dollar. Each of the transactions will involve buying one currency against selling another which is where if you think that the Yen will gain against the Pound, then you will be selling the Pound in order to buy the Yen and make the profit in their differences. Profit can be gained through the movement between the currencies because as you would know by now, changes in the price are very small. It can be in terms of cents and only dollars would be affected when there are major announcements in the affected economies. But because such changes are result of changes involving a large amount of money, then that is where you will see your profit. Bear in mind that Foreign Exchange market has no physical location and central exchange since it is available globally. This is largely due to the fact that it is operated through global network of banking firms, multinational conglomerates and individual investors trading from one currency to another. In fact, the lack of physical exchange is the reason that led to the rising popularity of Forex trading. Forex market is a non-stop cash market operates daily seven days a week and 24 hours a day from a small district to another place in major financial centres and firms. Bear in mind that Forex is not meant to double your profits in short span of time. Therefore, if some company claims they have insider tip or other methods to help you get rich quickly, stay away from these scams. The truth is simple; no one can control the currency price changes. Thus, the miraculous software or scheme to help you get rich quickly is a confirmed scam. To become a skillful Forex trader, you are required to study step-by-step how the system works. There is no shortcut to understand Forex completely. Thorough research is needed as well as readings and information gathering on historical market data. Along the way to understand Forex better, you need to learn to read and interpret charts, graphs and related visuals effectively to be able to foresee the patterns and trends. These charts and graphs are extremely important to assist you in deciding which currency to purchase and convert. Remember this motto and keep it in mind – timing is everything. To trade Forex, you have to bear the risk to purchase particular currency when it is low. Once you miss the chance, it may take years to bump into the same golden opportunity. Thus, timing is crucial to be able to trade Forex successfully. Understanding fundamental studies and technical indicators may put you on the right track to identify the right currency to trade. Other than the above mentioned tools and strategies, you may try to search for software as reference or guidance before investing on particular currency. There are hundreds of effective software or forex robots available in the Internet free of charge to help users and traders to analyze the pre-planned strategies. In Forex, the broker functions like a sales representative. Because Forex is currently traded around the world and is mostly online, they are very much companies. This includes names like FXCM, Markets.com and others. On the other hand, the trading platform refers is the avenue by which you actually buy and sell currencies. Most online brokers will offer you with platform which usually runs on MetaTrader 4 (or 5). Use either one or both? To answer this, you need to be aware of what type of investor you are. If you are an avid trader, then accessing your own trading platform will be most ideal. This gives you control to monitor your currencies. In the meantime, you need to be at your terminal most of the time. 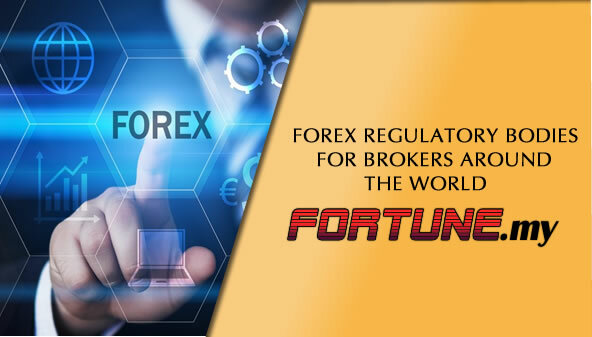 If you are a beginner and maybe a part-time investor, then a Forex broker will be most ideal as you need a lot of advice, guidance and an intermediary to buy and sell on you behalf.